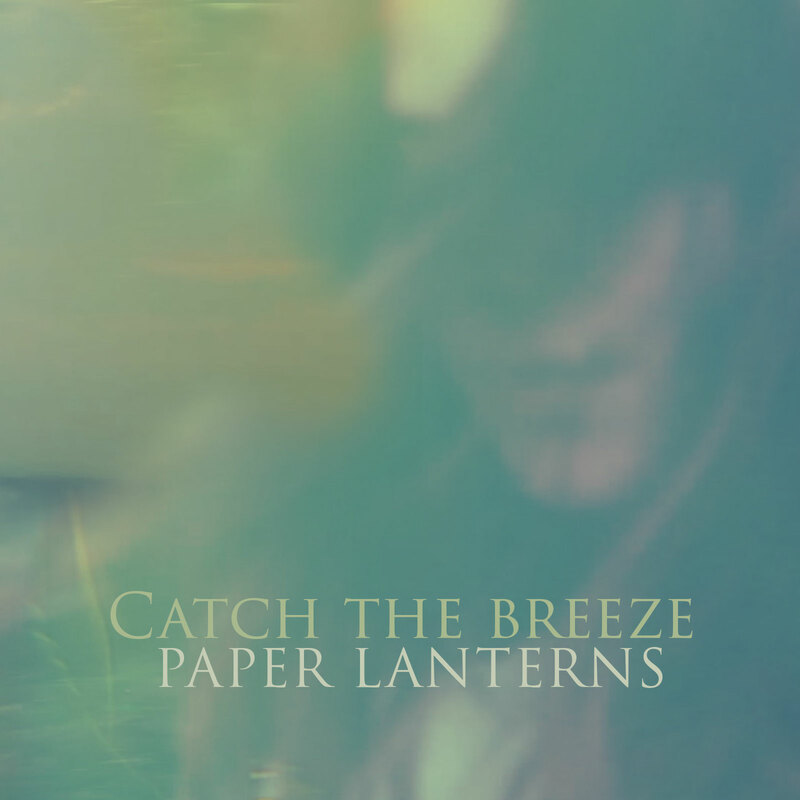 Emerging from the ashes of their previous indie rock project called Yellowish, and balancing between post rock, dreampop and shoegaze, Denmark's Catch The Breeze will be releasing the follow up to their acclaimed self-titled EP from 2014. Recorded at Tapetown in Aarhus by Rasmus BredvigGlow, the band's debut album comes out March 16th on Kundalini Records, now introduced by its first single and video for the impressive Paper Lanterns. Lyrically poetic, vocally spellbinding and instrumentally rich, venturous and much fascinating, the song triumphs in its attempt to elevate the band's wistfulness, genre mixing skills and elegant influences to a grand scale, while staying true to its shoegazing roots and influences, with acts like Slowdive who must have been one of the biggest sources of inspiration for the Danish trio according to their name as well as their moody sound. Catch The Breeze consist of drummer Andreas Bundgaard, bassist Lars Madsen and singer and guitarist Aage Hedensted, and it may safely be said that their forthcoming debut album will be worth the attention.